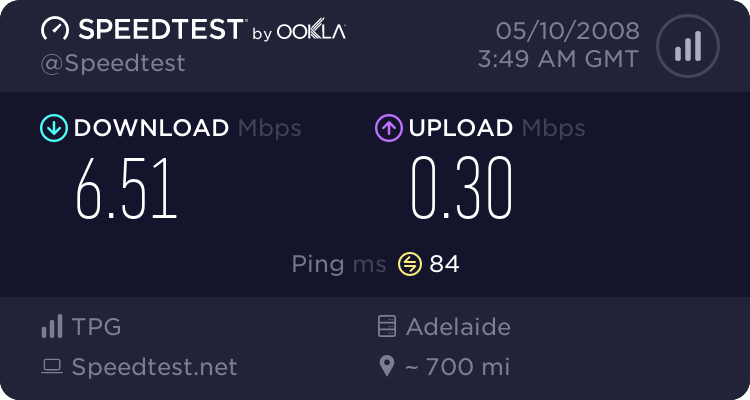 Australian ISP (Internet Service Provider) Internode has just changed it’s access plans. The new prices in some cases have jumped $40, and in other cases download quota has been massively reduced. Personally my plan 8000/384 ADSL with 40GB has increased by $20. I will be moving to a new provider and I think many other users will be as well. This entry was posted in Internet / Online and tagged Internode on June 5, 2007 by JAB_au.